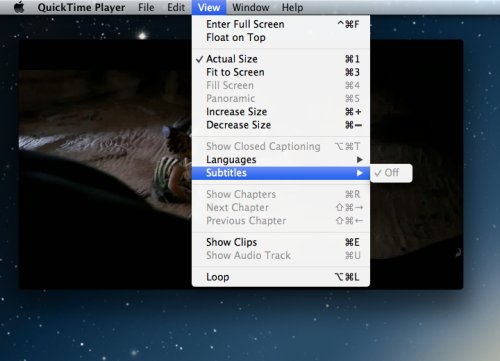 The Subtitles is the text version of dialogs and comments from the video, film or TV shows etc. Often the subtitles are used when we are watching the film on foreign language or when the additional information and comments are needed for film actions. Nowadays, YouTube contains many video with automate subtitles. Thanks to innovative YouTube technology that enables to parse the entire speech in order to get the ready-made subtitles for the video, it’s really helpful for hearing-impaired or for the people who learn the foreign languages. This technology is still not ideal but it’s improving very quickly. Also it’s possible to download any video with subtitles from YouTube with help of 4K Video Downloader. Usually, subtitles are located at the bottom of the video to not interfere the viewing and for convenient reading. But it's true, some programs allow you to customize the subtitles position on the display, but today we'll talk about how to watch video with subtitles in popular players. Subtitles can be two types. 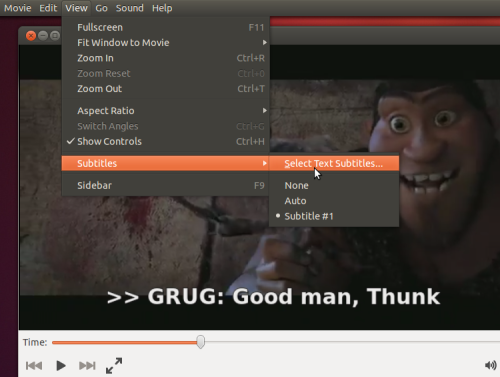 First type of subtitles is built-in video file, these subtitles are packed with video and copied along with it, so you will never see them in the folder. The second type is a separate file, usually it has the extension "srt". It contains all the text dialogs and the time to show a particular phrase. Please note that the majority of players automatically searches for a subtitle file, which has the same name as video file. Once player find this file, the subtitles will be shown automatically with video. For example, if the video file name is “Sample.mkv”, then the player will try to find the file “Sample.srt”. If the automatic detection does not happen, it can always be managed manually. Let's see how this can be done in the most popular players. This is the default player for the Windows OS. Probably this is the reason why it's the most popular player. If you open the video with subtitles, then by default, the subtitle should be included. If it is not, you can always right click in the preview window and select in the dropdown menu “Lyrics, Captions and Subtitles > On if available”. Now you can see the subtitles at the bottom of the video. The macOS operating system has its own video player. 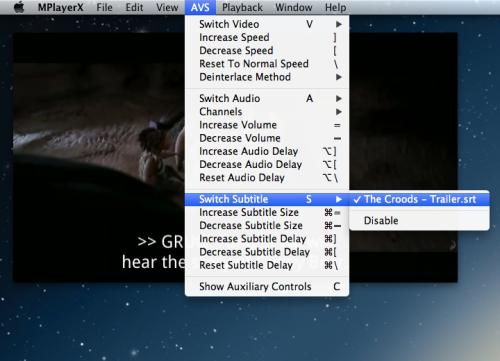 You can find all available subtitles options in the menu “View > Subtitles”. This is also very popular player for Windows OS, whose interface design looks like the one of Windows 98, but the functionality and the usability are on the highest level. It detects easily any type of subtitles. 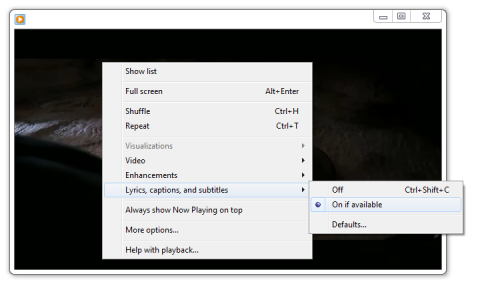 You will find all settings in the main menu “Play> Subtitles”. This is the most famous cross-platform player. 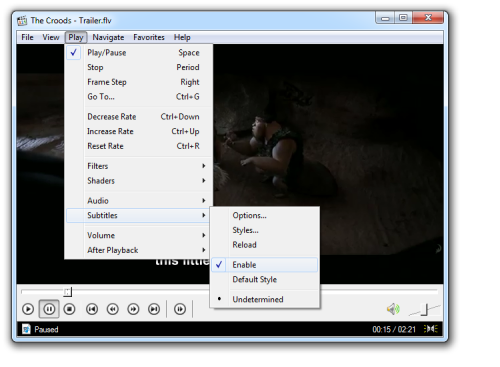 It has all possible features that a video player can provide and subtitles options are not an exception. 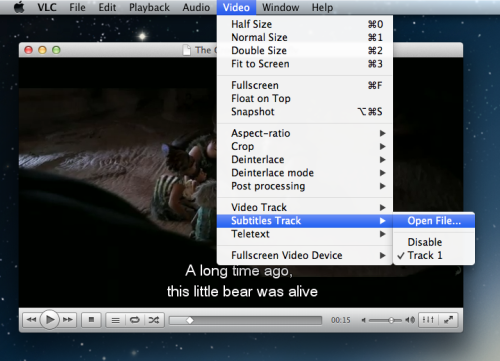 You can find it easily in the settings menu “Video > Subtitles Track”. One time VLC player didn’t open my file automatically with subtitles, but it was not a problem, because option “Open File…” existed and I loaded the .srt file manually. This is not the most popular, but incredibly user-friendly player for macOS. This is my choice for this operating system. Of course it copes with subtitles without any problems. If you want to tune in, just open the “AVS > Switch Subtitle”. This player for Ubuntu Linux is the latest in our review. It's stable and display the subtitles properly. All settings are in the menu “View > Subtitles”. Please don't forget to name the subtitle file the same as video file. I hope you will not have problems to watch video with subtitles with any player on any OS.